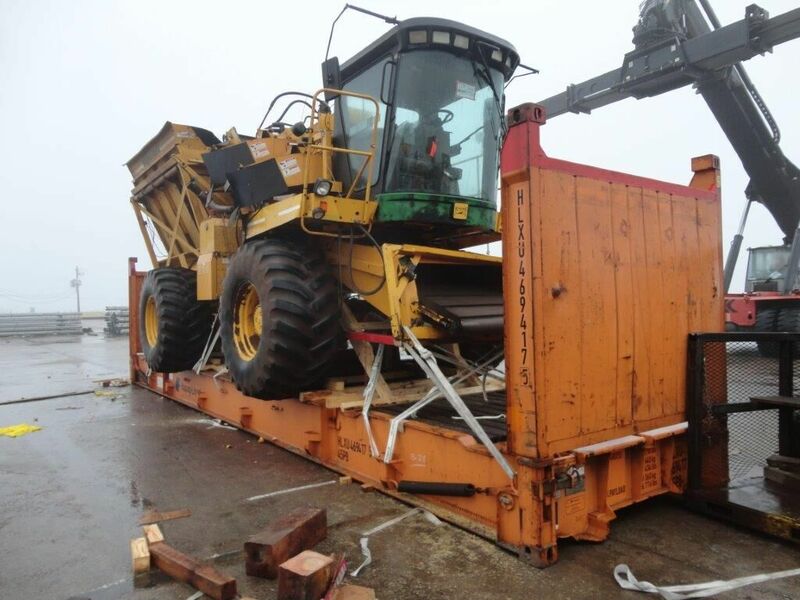 It takes special expertise to ship heavyweight or oversized cargo. 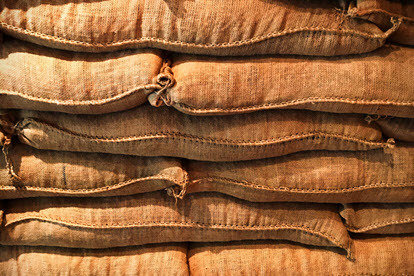 And when that cargo is crucial to a project—when it absolutely must be in the right place at the right time—that takes even more know-how and attention to detail. 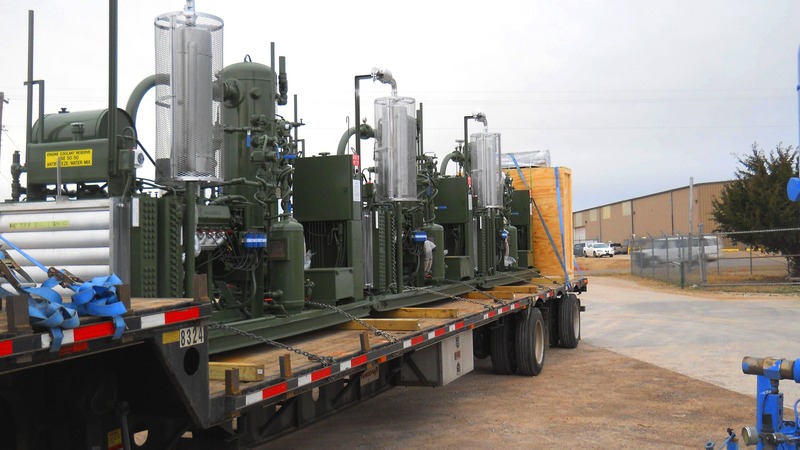 Here’s a quick guide to project cargo services, with advice about how to avoid mistakes that can sabotage a project and cost you big money. 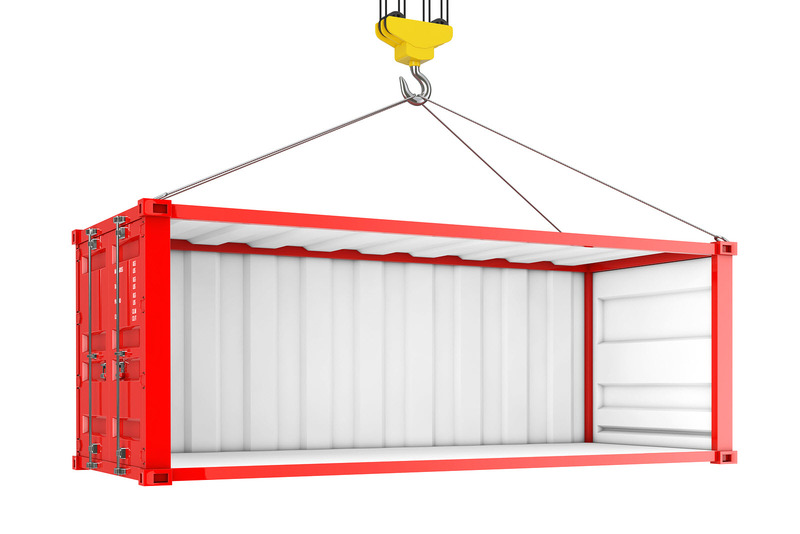 The more cargo you fit in a shipping container, the less you spend per unit on transportation. Not only does this strategy cut your expenses, but it might gain you a competitive advantage. Here’s how one heavy goods importer gained market share and boosted its bottom line by increasing container payload. There’s no getting around it: cargo that doesn’t fit in a container costs more to ship than cargo that does. Transporting out of gauge cargo globally is also a more complicated process than shipping a steel box. But if you do things right, you can control the cost of shipping oversized cargo, and also avoid some significant headaches. Would you pay good money to transport empty space? No? But that’s exactly what you do whenever you don’t load a container to full capacity. Carriers charge by the box to move containerized freight. It makes no difference to a steamship line whether you squeeze all the cargo you possibly can into a container, or if you leave it one-third empty. The charge is the same. What are DOT Truck Weight Limits by State? There is a very costly misconception regarding ocean shipping that may lead global shippers of heavy freight to pay far more than needed. Specifically, steamship lines promote the idea that container weights must be limited to 44,000 pounds or less to stay within “legal” limits. Knowing the actual truck weight limits by state (see the chart further on in this article) can easily lead to six-figure savings for large-volume shippers of heavy freight. Heavy Freight Shippers: Are Steamship Lines Undermining Your Biggest Cost-Saving Opportunity? In most selling situations, including logistics, the companies doing the “recommending” tend to suggest solutions that favor the products or services they sell. For long-haul freight, a rail company may see intermodal as the best solution. Freight auditors might say your transport solution is fine; you just need to keep carriers honest by checking invoices. 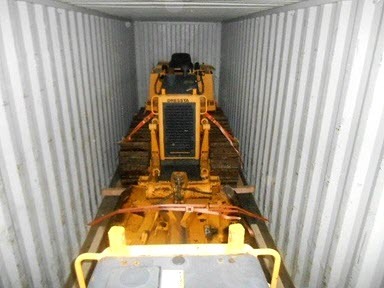 Shippers of heavy freight are faced with this regularly when steamship lines, or local forwarders working with steamship lines tell them they must limit container weight to 44,000 pounds or even less – what they claim is the legal limit. If you ship heavy cargo via ocean, you could be paying 20% or more than needed. And the reason might be your steamship line. Proud to be a part of maritime history! I.C.E. Transport coordinates a lot of international shipments, but it's not often we get a chance to be part of maritime history. 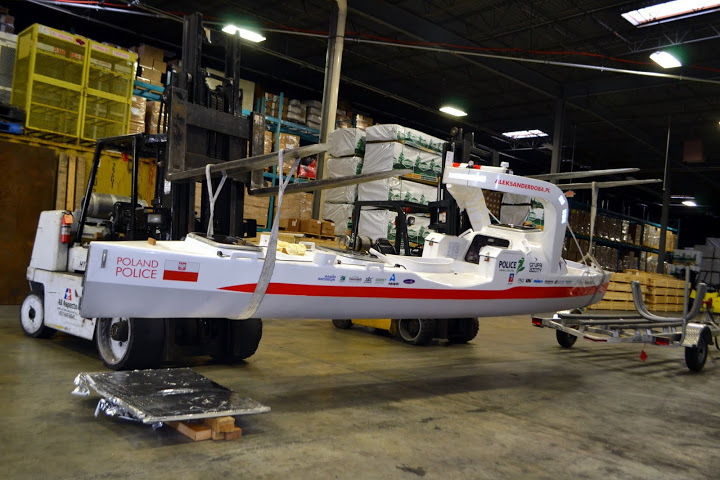 That's what happened when a noted Polish kayaker needed help completing shipment of a specially outfitted kayak for his 3rd Transatlantic solo crossing. In 2016, in order to improve safety in the supply chain, the International Maritime Organization (IMO) made amendments to the Safety of Life at Sea (SOLAS) convention mandating all shippers to verify the gross mass of a packed export container prior to vessel loading. Ocean shippers must provide this information in order to stay in compliance with VGM Regulations. 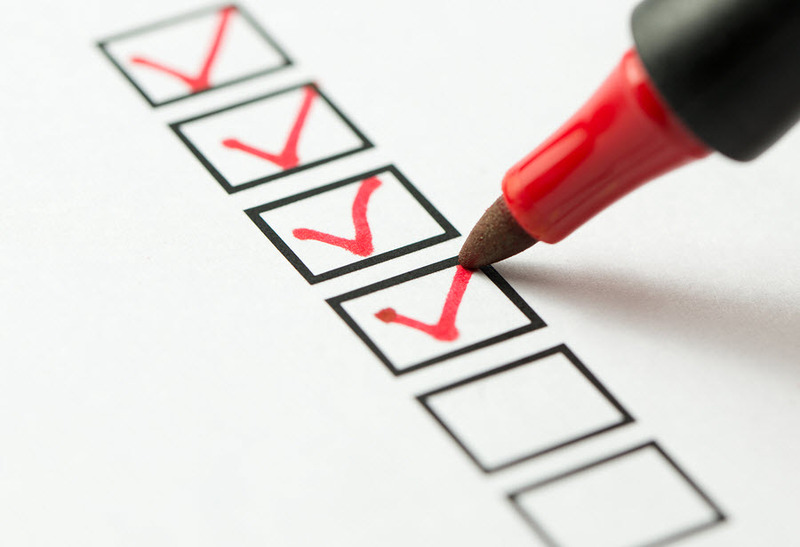 Here’s a quick review of shipper responsibilities.